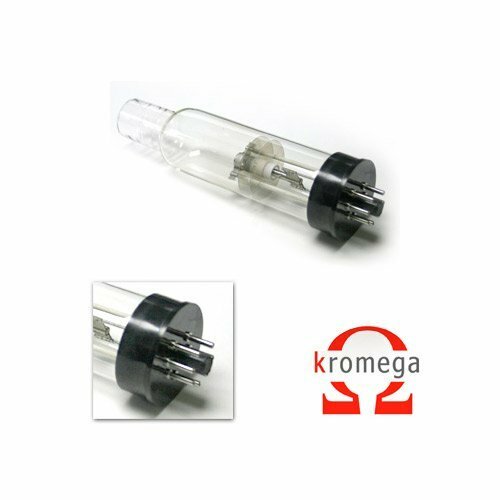 Part No: A930042 Category: Hollow Cathode Lamps. Tags: 030-200-194, 0303-6052, 14-386-106H, 201 - 138, 36052, 37mm, 5143PE, 5BN/K, 80014175, 9423 390 30481, aa, atomic absorption, cadmium, cd, coded, copper, hc, hollow cathode, L1788-19NB, lamp, P808UC, P941, unicam. Suitable for use in Perkin Elmer atomic absorption instruments. Alternative Part Numbers: 5BN/K, 80014175, 0303-6052, 36052, 14-386-106H, P941, L1788-19NB, 5143PE, 030-200-194, 201 – 138, 9423 390 30481, P808UC.